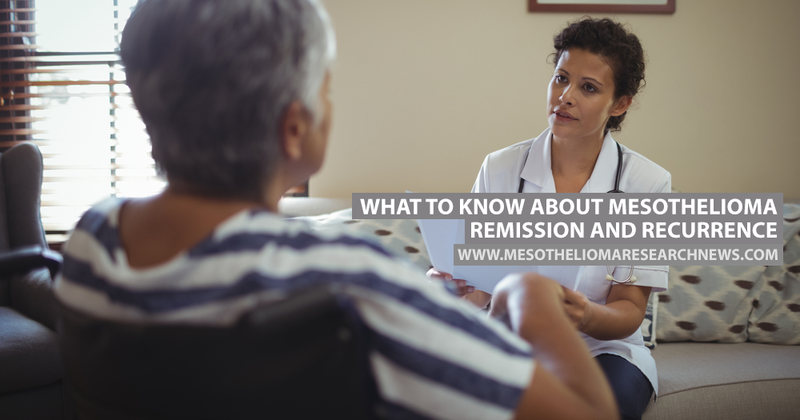 For people that suffer from mesothelioma, remission and reccurrence frequently go together. Because mesothelioma is incurable, these two stages create an endless loop in a patient’s life. According to asbestos.com, remission is the term used when a patient’s cancer has improved in a measurable way. It’s a high point in the life of a patient and their loved ones. It creates a different pace of life, allowing them to slow or take a break from treatment. However, cancer care is not something that can be stopped completely as there’s no on/off switch. Remission for patients with mesothelioma is split into two categories: partial remission and complete remission. Partial remission is usually measured by a reduction in tumor size. For oncologists to classify a case as partial remission, there needs to be at least a 50 percent reduction in the size of the tumor. Mesothelioma patients may go on living for many years in this stage. Even if there are tumors in a patient’s body, a doctor will monitor them carefully to make sure the patient is getting the treatment they need to manage them. The other category is complete remission. In this case, all traces of cancer have disappeared. This is much rarer when it comes to mesothelioma but it has been known to happen — some mesothelioma patients have lived longer than 10 or 15 years with no signs of reccurrence. These cases are usually connected to an early diagnosis followed by aggressive treatment. Several studies have shown that various factors can contribute to mesothelioma remission. To get a prolonged remission, surgery is usually the best bet, but there are other options such as systemic chemotherapy, major diet changes with supplements, immunotherapy and others. Unfortunately, you won’t hear the word cure when it comes to mesothelioma. It’s still an incurable disease and even if a patient spends a decade in complete remission, they still have the tumor cells in them. When those cells once again begin to multiply, it’s called reoccurrence. One of the reasons it’s so hard to completely rid someone of mesothelioma is that their tumors are very close to vital organs and even the best of surgeons have an extremely hard time when trying to eliminate them. Mesothelioma usually recurs when the cancer cells that survived surgery or chemotherapy grow and spread. When it does return, it’s divided into three types: local recurrence, regional recurrence and distant recurrence. Local recurrence means the new cancer is found in the same location or very close to where it was initially detected. Regional recurrence means it has grown in tissues or lymph nodes close to the original cancer spot. And finally, distant recurrence means that the cancer has spread very far from its original location. 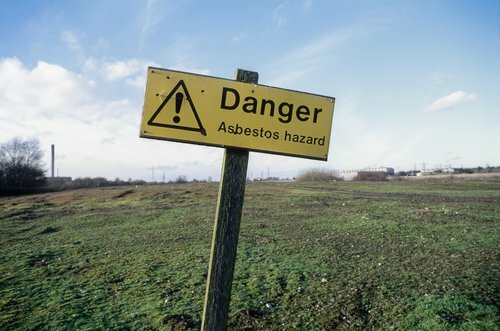 Because patients exposed to asbestos usually take between 10 and 15 years to show symptoms of mesothelioma, it gives the disease more time to spread. There’s a link between recurrence and the length of time it takes for patients to be diagnosed. The earlier a patient is seen and diagnosed, the lower the chances of the cancer recurring. 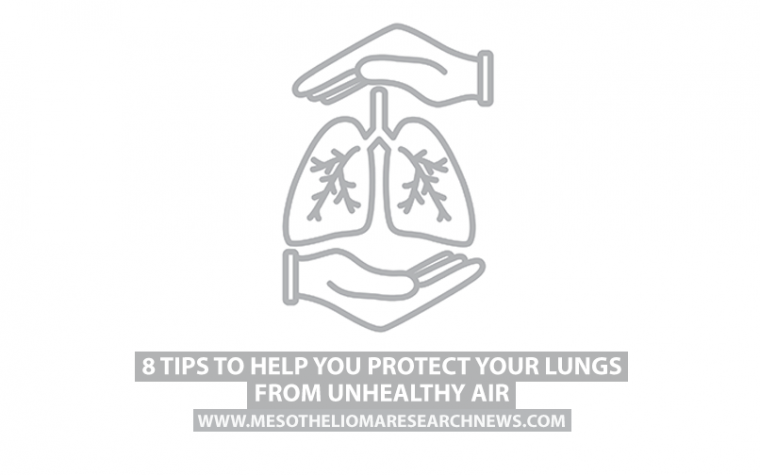 It does not help that mesothelioma’s symptoms can often be mistaken for other diseases. Tagged mesothelioma recurrence, mesothelioma remission.